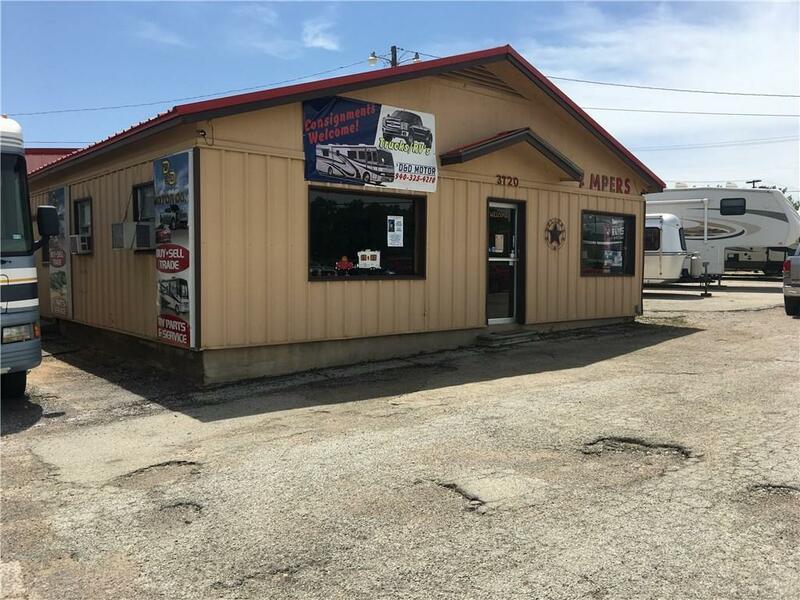 3720 Hwy 180 East, Mineral Wells. 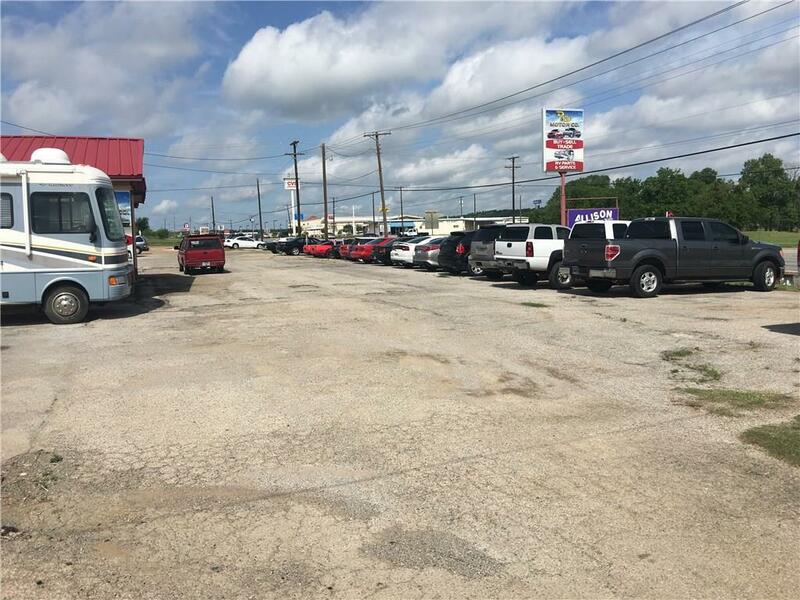 Income producing property with Hwy 180 east frontage, located on the corner of Hwy 180 east and SE Industrial Pkwy in the eastern commercial corridor of Mineral Wells. 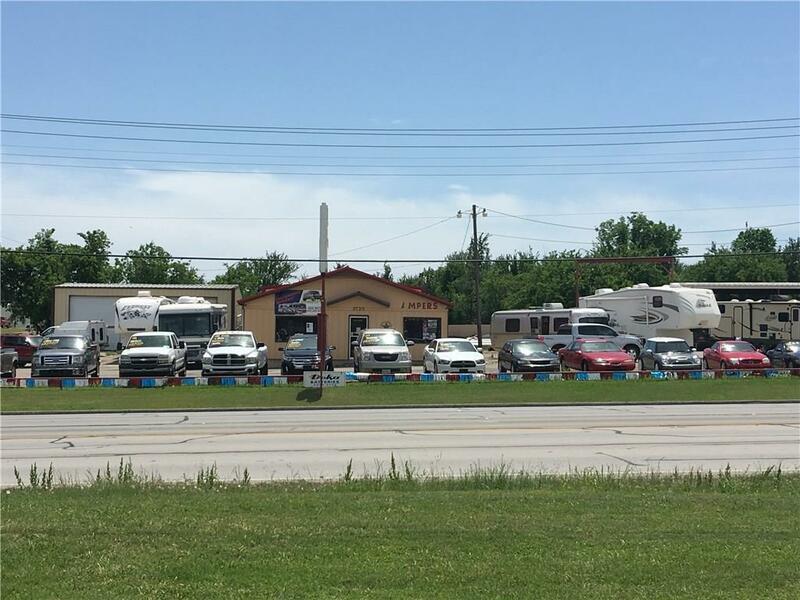 Property is currently used as a pre-owned auto sales business, in addition to a recreational vehicle, motorhome, and utility trailer sales and service business. This property offers a prime retail space location close to major retail outlets and restaurants. The current business is not included in sale of property. 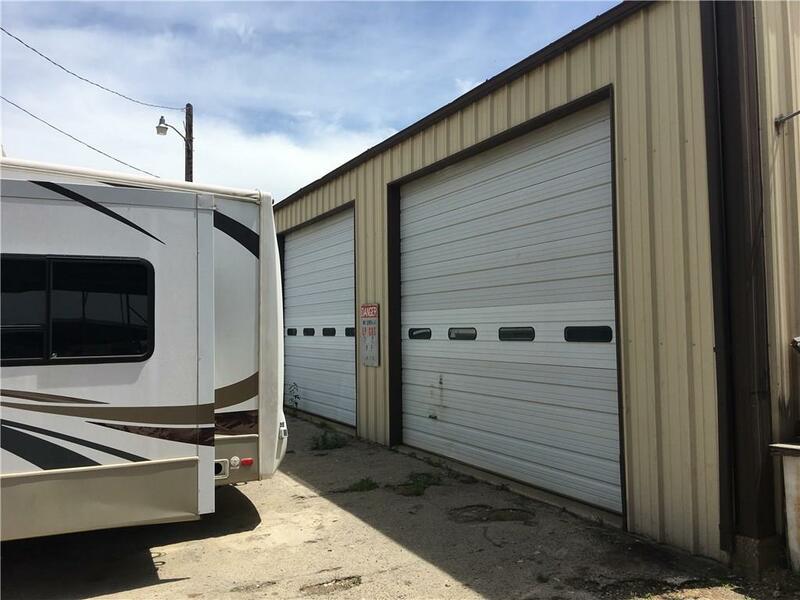 Offered by David Marr of Allison Real Estate.